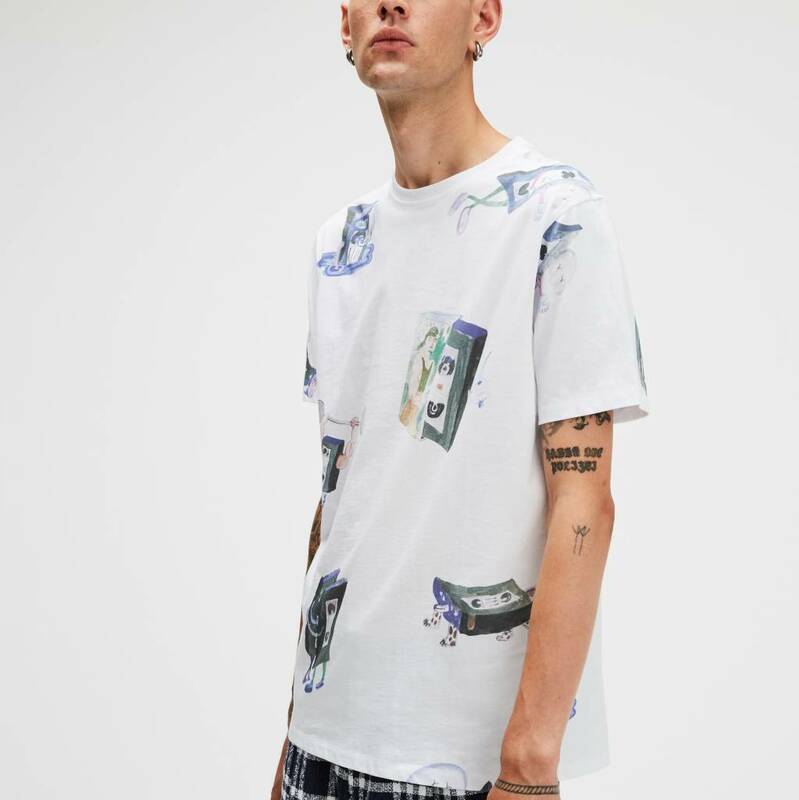 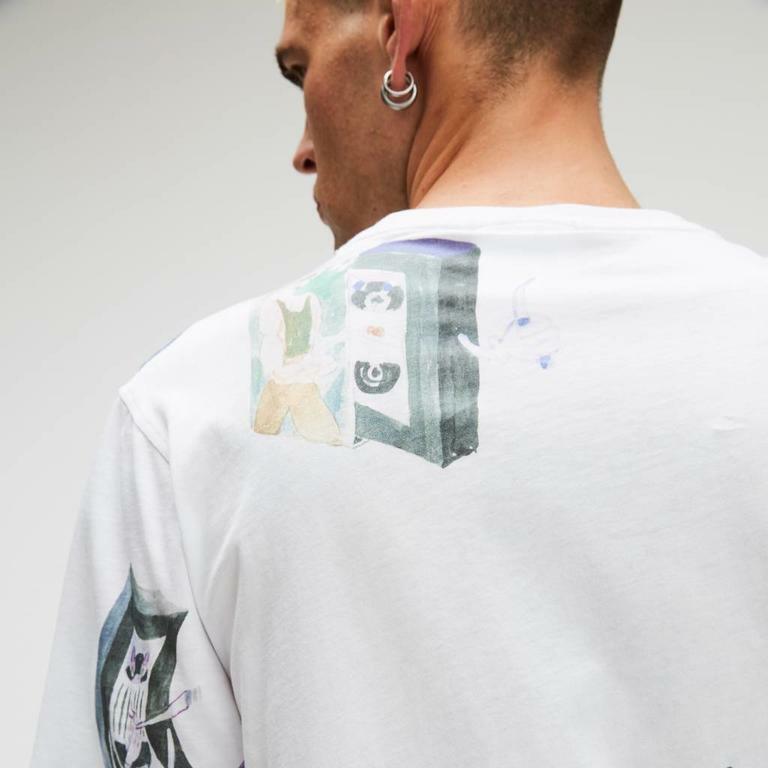 The Archie T-shirt from Soulland's Video Dead collection is made from 100% cotton with baseball stitchings and all over print. 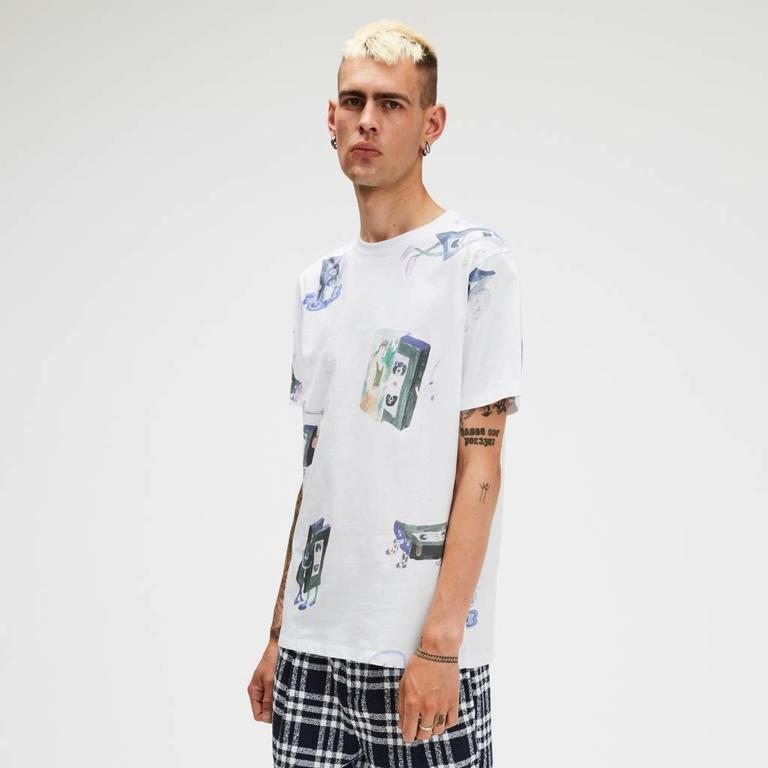 The Archie T-shirt from Soulland's Video Dead collection is made from 100% cotton with baseball stitchings and all over print. This product is fabricated in Turkey.